Tencent’s PUBG Mobile Campus Championship 2018 will be held from September 26 to October 21, and registrations for the same will be open from tomorrow. Tencent Games has announced a PUBG Mobile Tournament for college students. Called the PUBG Mobile Campus Championship 2018, the tournament is open to college students from over a 1000 colleges in India in more than 30 cities. It is offering a total prize pool of Rs 50 lakh and will be held from September 26 to October 21, with the finals being held in Bangalore. The developer claims that this is India’s biggest eSports tournament. The prize pool is sponsored by Oppo and will be streamed across social media platforms. College students are welcome to form squads of four and participate in the competition. The competition will consist or four knockout rounds, including the semi-final, which will be used to shortlist the final 20 teams. Registrations for the tournament are open via the company's official website here, and will be open from September 7 to September 23. 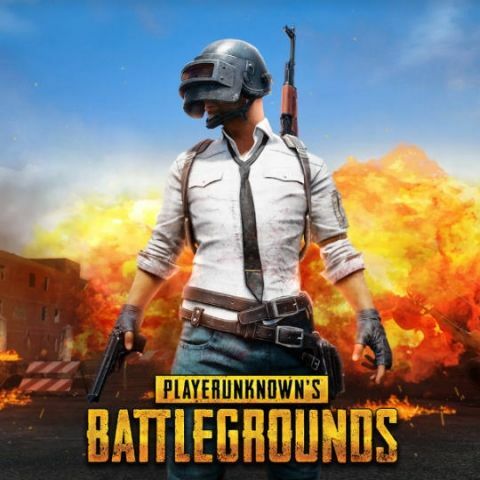 PUBG’s developers as well as creator, Brenden 'PlayerUnknown' Greene states that they have already outlined a five-year plan for turning PUBG into a legitimate eSport. In the first year, they plan to find a format, ruleset and try to standardise everything. best laptop and mobile for college students? Can you suggest me a processor and motherboard for a total price of about Rs. 10,000?